Team Management is mostly a soft skill. But nowadays it is likely to work with people across the entire world. 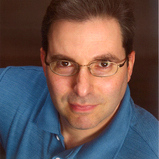 Team Management for Remote or Virtual Teams can be difficult at the beginning. That’s why I have collected a list of resources and tools to overcome the most frequent problems. Why study this book? 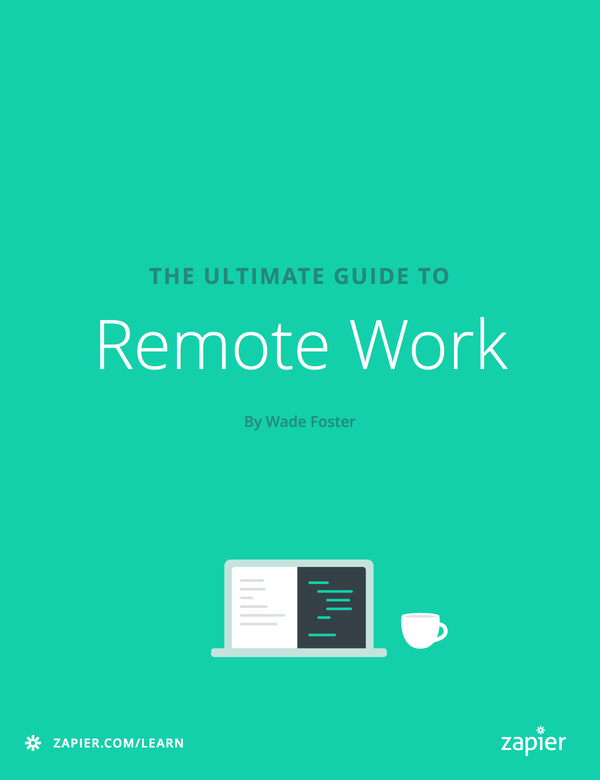 If you want to a fast introduction on how to manage Remote Teams. It's based on the Zapier Team actual structure. Why study this book? 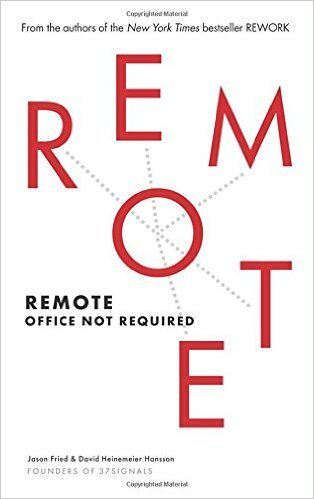 If you have to manage a small team that works remotely on a software product, this book will help you achieve a perfect remote workflow. Why use this tool? 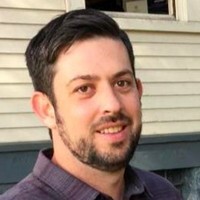 Is done by Atlassian and integrated with JIRA and 150 more services. Why use this tool? 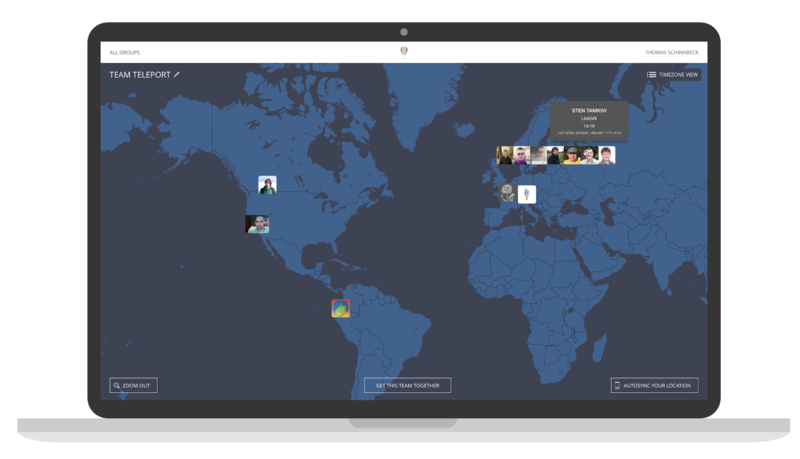 Has a Map overview of your Remote Team with a tool to help you to set up meetings. Why use this tool? 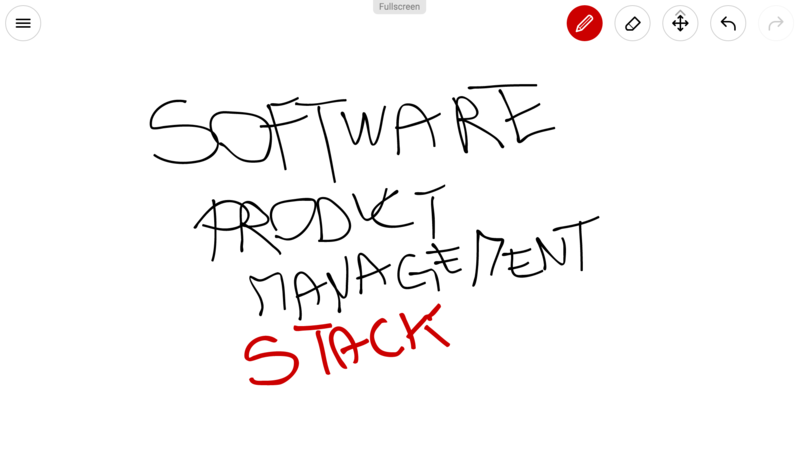 It's an elegant and simple online whiteboard.